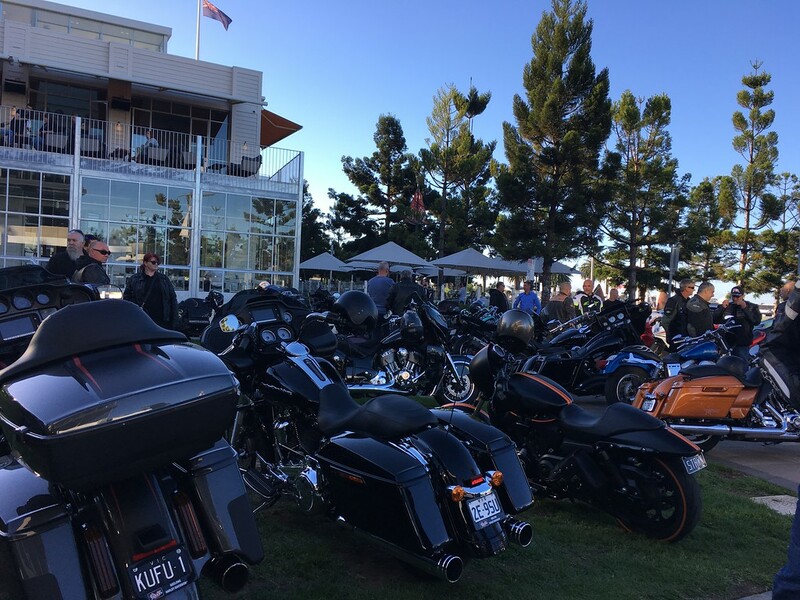 A few random shots from last Saturday night’s Bike Night at the Edge Bar, Geelong waterfont precinct, 6.00 – 8.00pm. 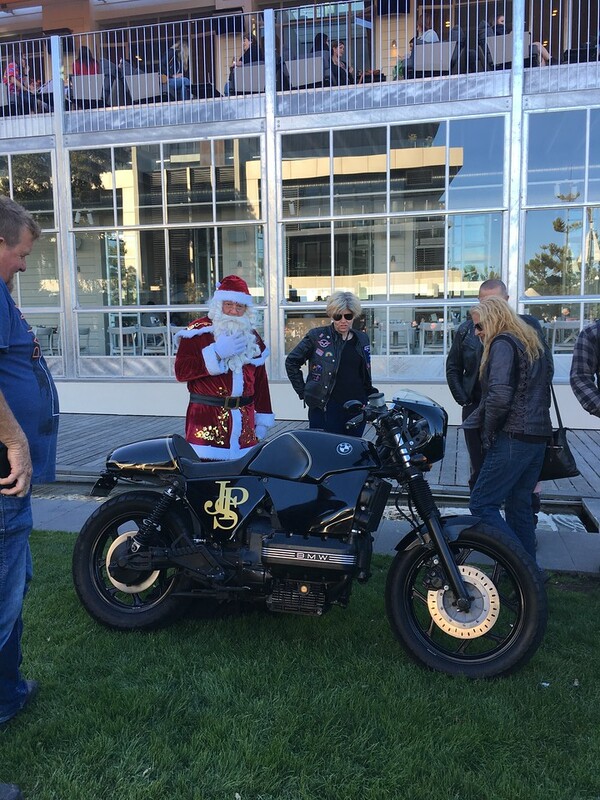 Friendly people and a diverse range of motorcycles. 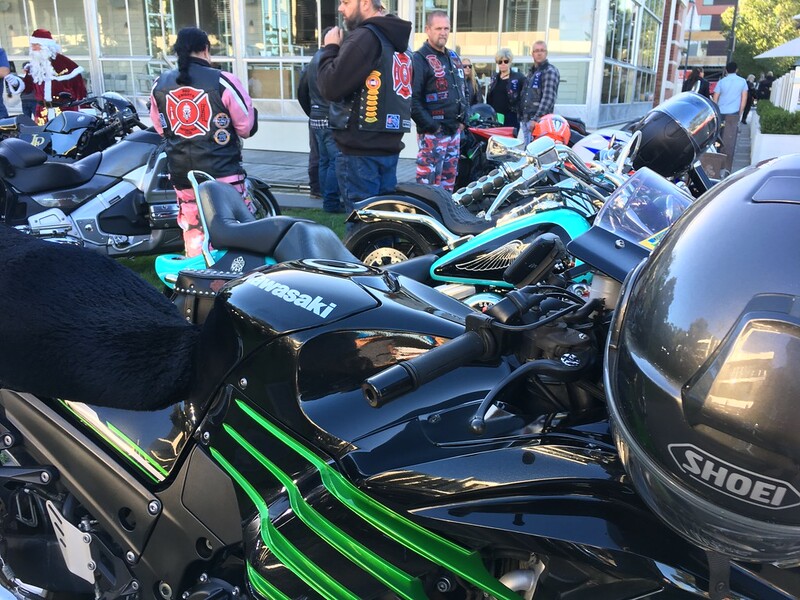 This entry was posted in Bike Night Geelong, Kawasaki ZX14, ZX14R by jcpearce. Bookmark the permalink. Glorious to see the pristine Suzuki “waterbottle” Jules. 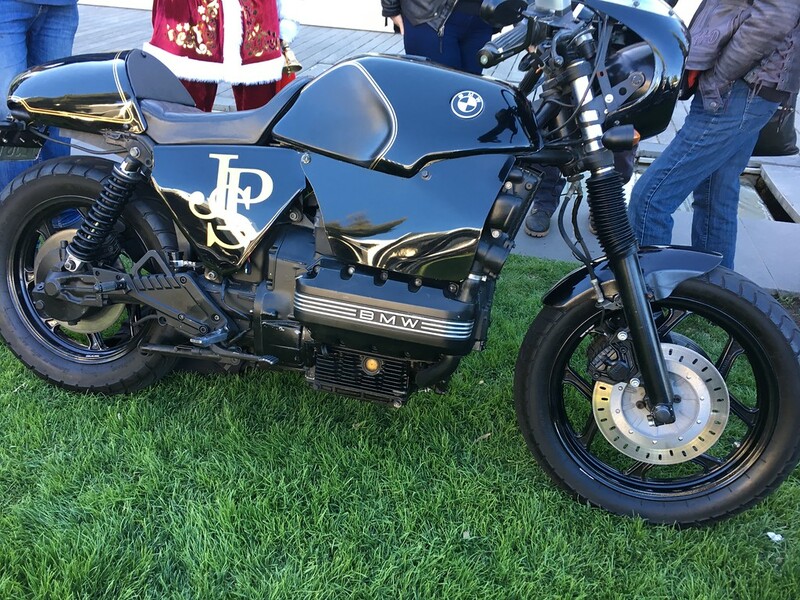 A friend has an unrestored one waiting for retirement as well as an RE5. All the best for 2019 mate! 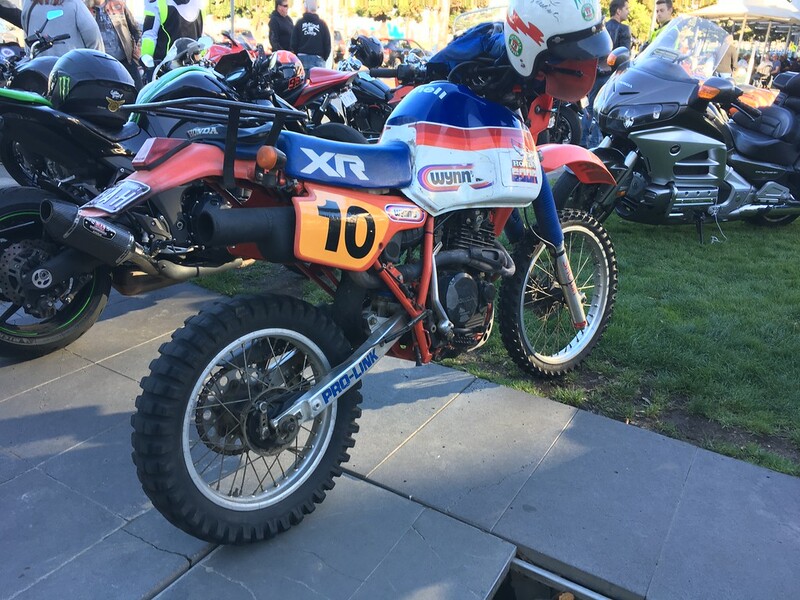 There are not a lot of 2 stroke fans around these days Geoff and when you hear them start up you know why. That was a very nice example. 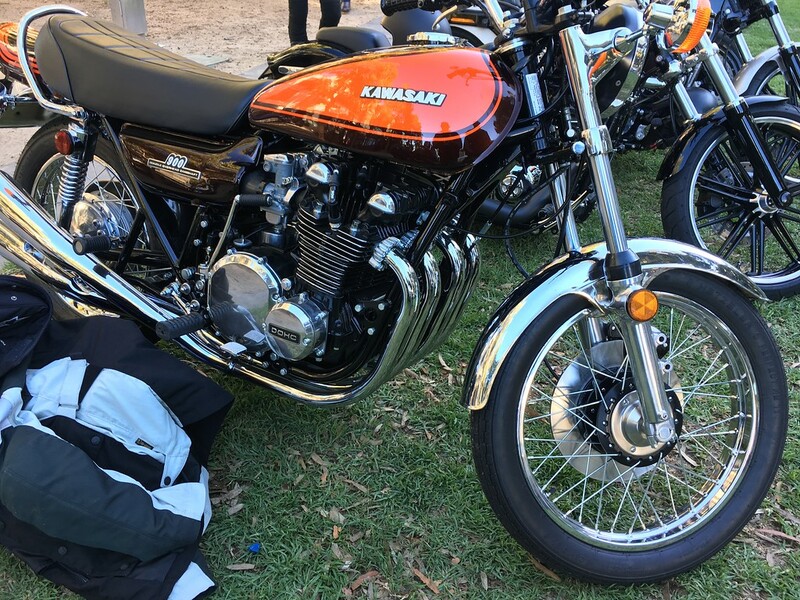 I had a mate who had a ’75 model and it was certainly more powerful than my CB750 Honda. 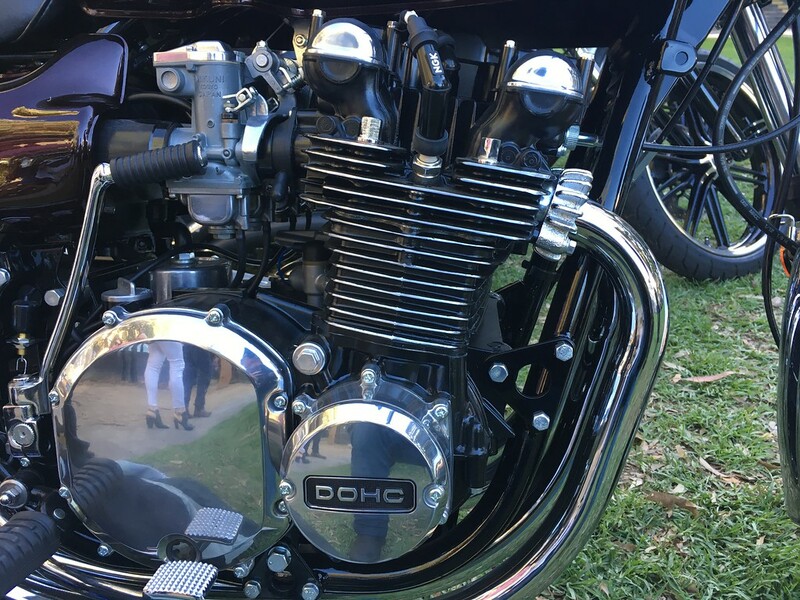 It was ironic really – a low revving 2 stroke and a high revving 4 stroke. I also have a mate with a complete GT750 awaiting restoration. He has already restored and still owns a T250, T350, T500 and GT550. Check out my last post on my West Coast Procrastinators site HERE to see them and also another rare 2 stroke. All the best for a great 2019 Geoff! 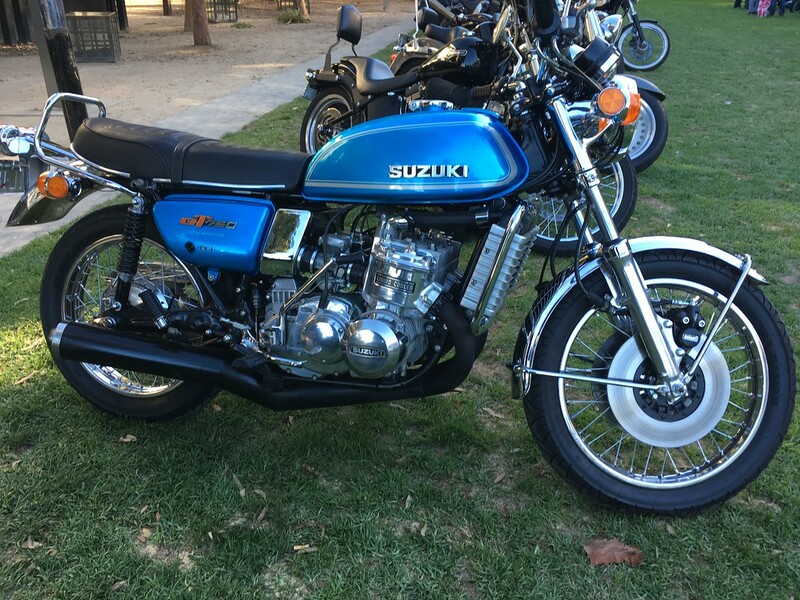 Those are great pictures, especially one of my favorites, the 1973 Kawasaki Z1. Thanks for dropping by. I have a few posts pending and will include a few days of summer riding Down Under. I’ve seen in the media about your freezing temps in North America. We’ve had the exact opposite and have had plenty of days over 100F. We had 41.9C last week (that’s approx 109F). Crazy hot! Best wishes for 2019 Kofla.